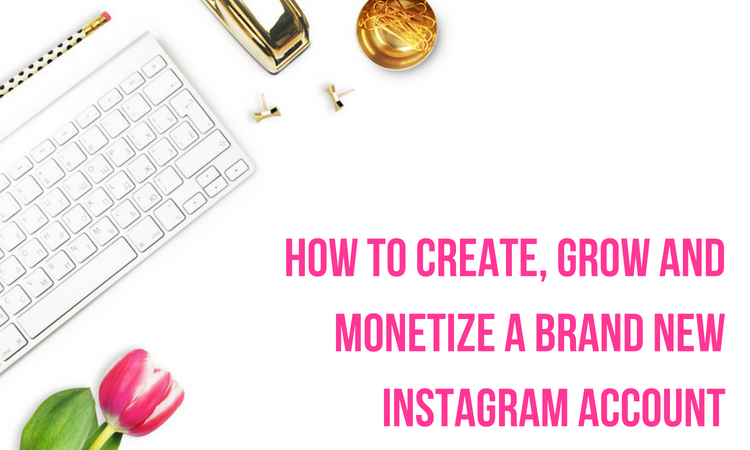 If you are an experienced Instagram blogger, you already know how difficult it is creating the perfect captions. Post writing is easy. However, the main challenge beginners have is creating the caption. The question is should they write captions in a friendly or professional tone? What about using emojis and hashtags? How should one go about it? 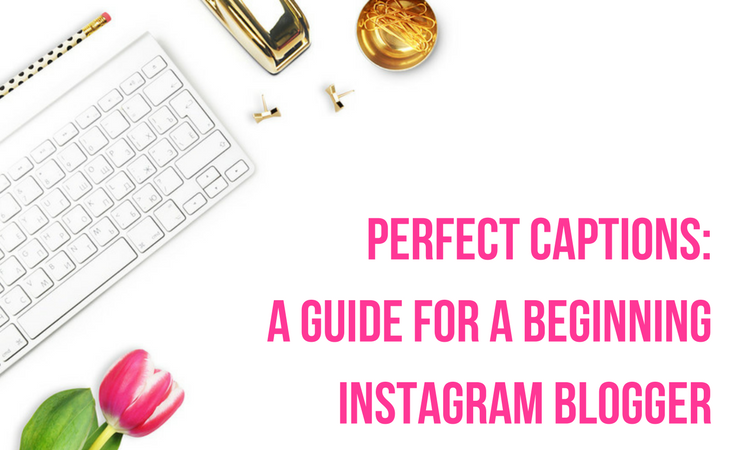 So whether you are a blogger or promoter, this beginner guide will help you create the perfect caption that will look as good as your picture. Let’s get to it! 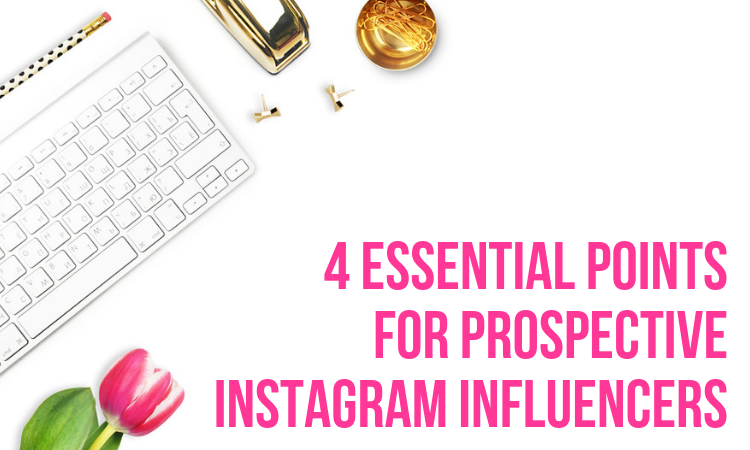 As long as you haven’t been living under a rock the past couple years, you’ll know that Instagram should be a key component to your online marketing strategy, especially as a service-based business, where the competition often believes Instagram will not work for them. Newsflash: it can and it will. Your people are out there. 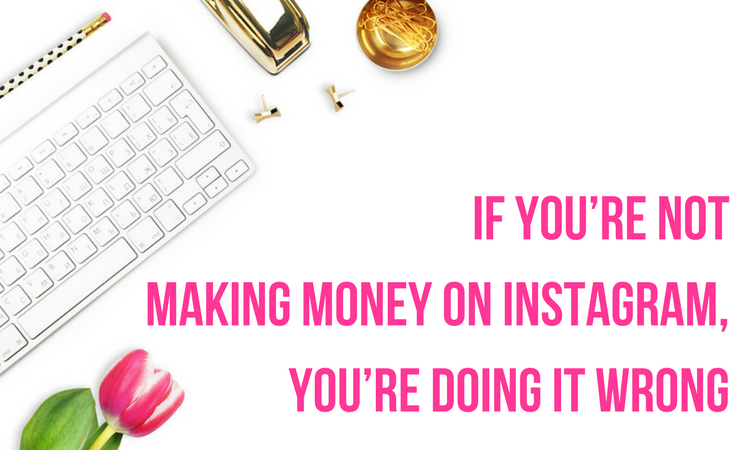 So it behooves you to show up there, too, and start making money on Instagram.